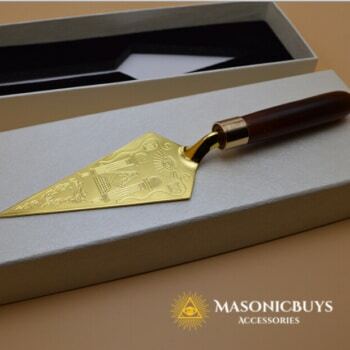 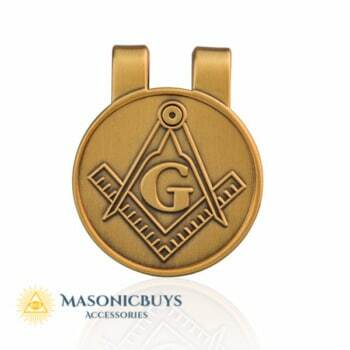 You can find our selection of Masonic Gifts And Gadgets here. 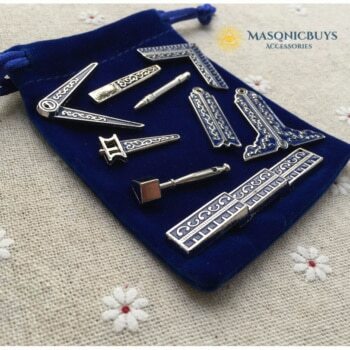 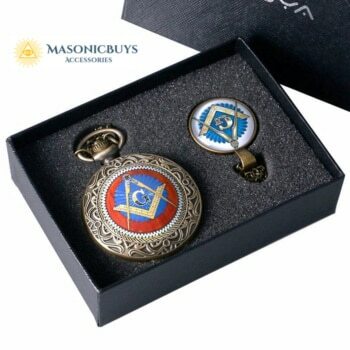 All our Masonic Gifts And Gadgets are of high quality and double checked before shipping to our customers. 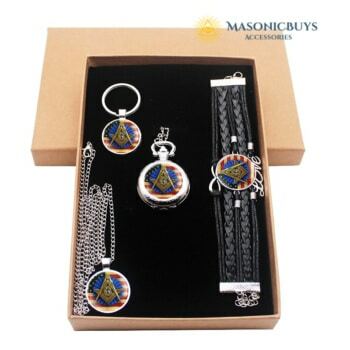 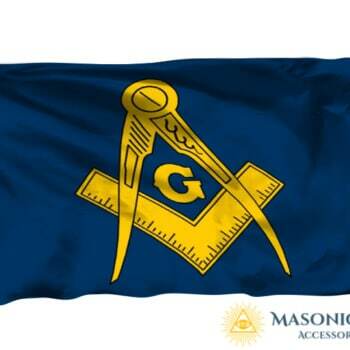 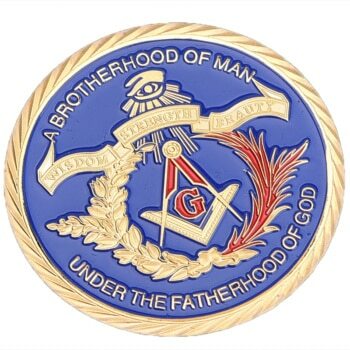 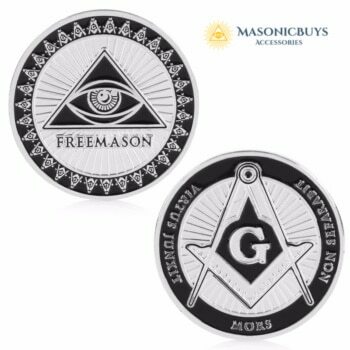 We have a FREE international shipping and 45 days money back guarantee for all Masonic Gifts And Gadgets. 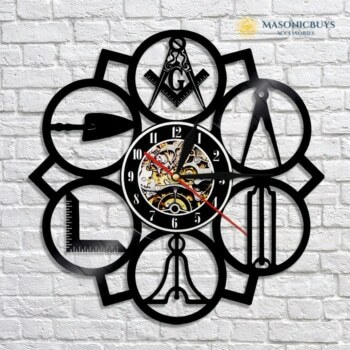 Masonic Wall Clock. 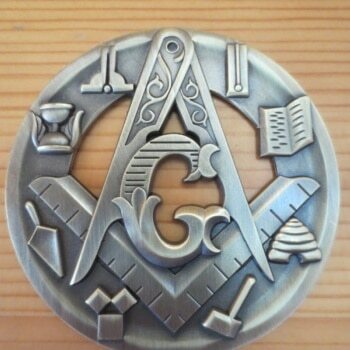 Made Of Vinyl Record.